NAB, Las Vegas, 8 – 11 April 2019 – V-Nova Ltd. & NGCodec® today announced the commercial availability of their combined FPGA-based encoding solution, which delivers industry-leading UHD video quality and encoding efficiency resulting in up to 50x cost savings when compared to traditional CPU software options. 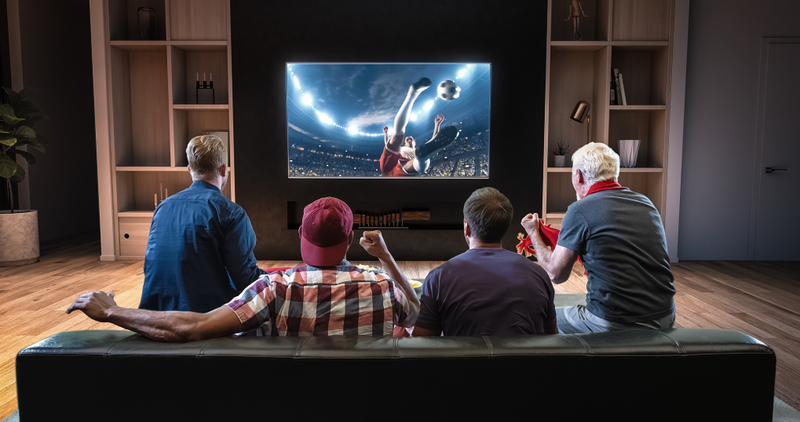 The solution will provide broadcasters, operators and service providers looking to launch next-gen UHD services with a one-stop solution that transforms the economic feasibility of bringing exceptional video experiences to consumers. Visitors to NAB can see the solution on the NGCodec booth SU14314 and V-Nova booth SU8213. To book a meeting with either company at NAB, please contact marketing@v-nova.com or visit ngcodec.com/nab. NGCodec® has been in passionate pursuit of next generation video compression since 2012. With the support of investors including Xilinx, NGCodec’s agile startup team has created Reality Codec™, a compressor-decompressor technology optimized for ultra-low latency, high-quality applications. Headquartered in Sunnyvale, California. Learn more at http://ngcodec.com @NGCodec.